Optical coherence tomography is a 3D imaging technology used in a variety of applications including retinal imaging, optical biopsies, and for material and chemical inspection. 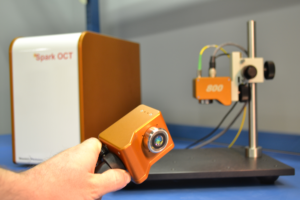 OCT provides an extremely high-resolution image, on the order of 2-20 μm and it provides imaging depth of up to 2-3 mm in a scattering medium. OCT imaging is rapid, and can easily achieve video rate imaging. Wasatch Photonics OCT solutions provide our customers with a versatile turn-key system. We have the know-how to customize each system to each unique application. Our vertically, integrated design, and in-house OCT expertise makes us the preferred choice for both research and OEM applications. Whether you have a new application or an existing system, call us at +1 919-544-7785 or email info@wasatchphotonics.com – we’ll help you to improve your image. WP OCT is designed to extend capabilities of optical coherence tomography for a wide array of applications. We provide compact probes to needs of such applications. We have the most compact OCT probes in the market for easy use in laboratory settings. Our probes can also be used in a handheld fashion when it is not convenient to bring the sample under the scanner. WP OCT can be combined with imaging optics specifically designed for small and large animal retinal imaging. 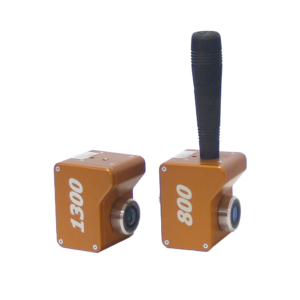 Compact Probes for OCT are easily mounted or used in handheld fashion. 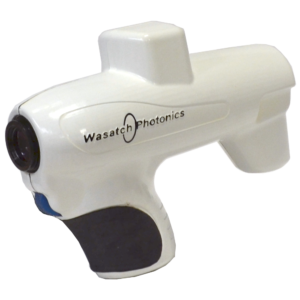 Contact us at +1 919-544-7785 or info@wasatchphotonics.com to discuss your specific application or OEM needs.